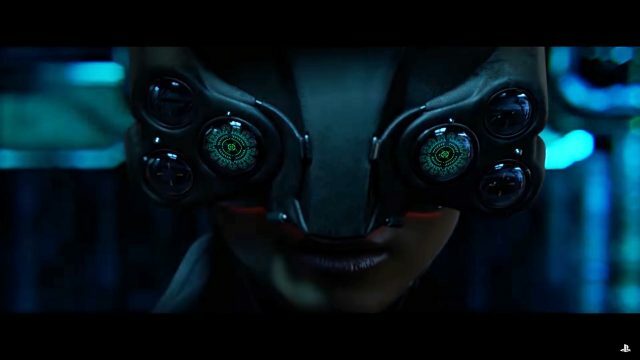 A new video has been shared by the Playstation Youtube channel featuring Cyberpunk 2077 developer CD Projekt Red as they share the thought process of the game’s progress and ultimately shared that development is “far from over”. 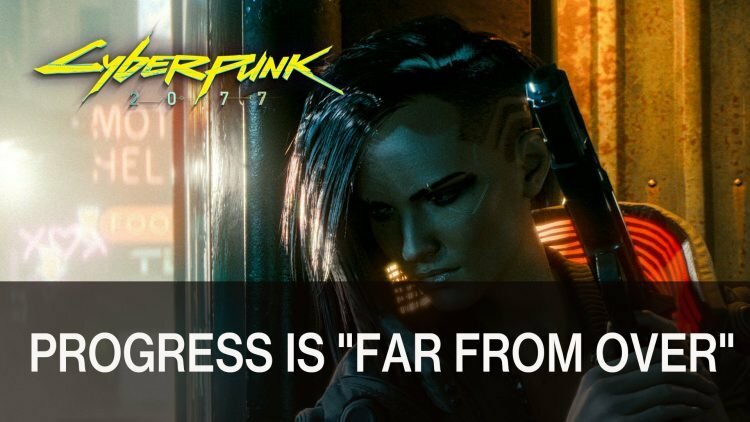 The video also sheds more light on Cyberpunk 2077, stating that the development is “far from over”, which could mean it might be some time for its release. It features the importance of character customisation for players, which for a developer known for their detailed character designs such as The Witcher’s Geralt, is a new path for them to take allowing players more “freedom” with their protagonist. The importance of “first person” was also spotlighted, as it gives you a more “immersive” feel according to Level Designer Miles Tost. The challenge of bringing a pen and paper experience to a video game, is not something easily achieved in the eyes of CD Projekt Red, and it is something their striving to do. 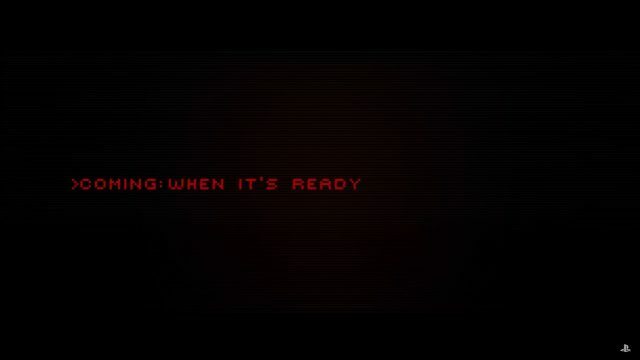 We’re left with the tagline “it’s still coming, when it’s ready”, meaning there is no current timeline for the release date. The wait will be worth it though, from what we had seen in terms of gameplay at E3 last year behind closed doors at the press event and then later shown to the public for the first time, time will let CD Projekt Red hone in on their title. It was just last week when the developer confirmed they would be attending E3 2019, which means they some more to share, but whether that’s a new new trailer or a possibly a gameplay demo for the press or public is unknown.